The little white box that could. 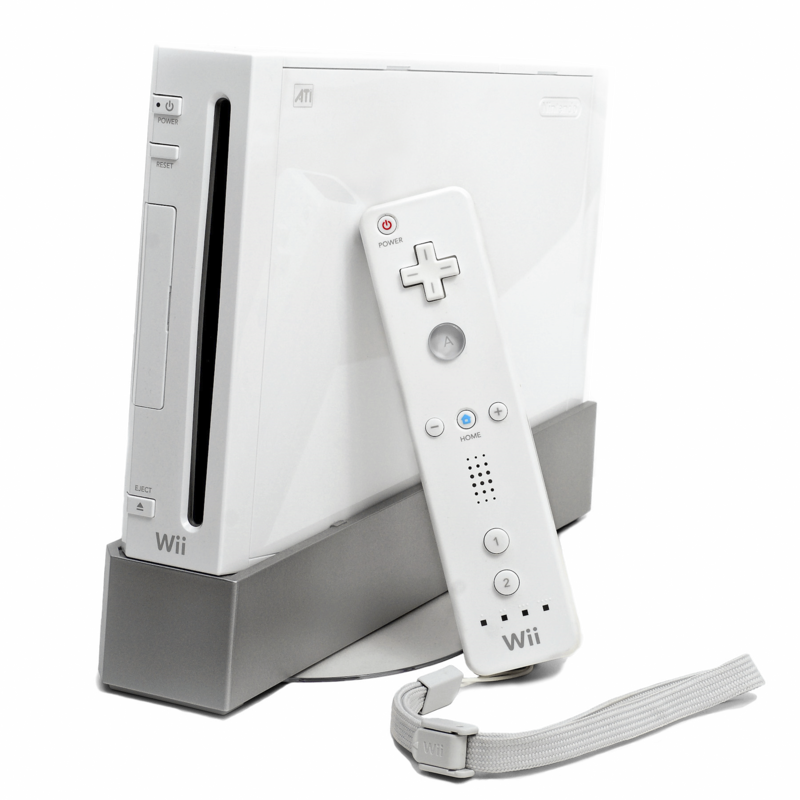 Nintendo’s Wii revolutionized the casual game and took the world by storm when it was released. Even if it didn’t pack the greatest next gen titles, it never stopped being fun!